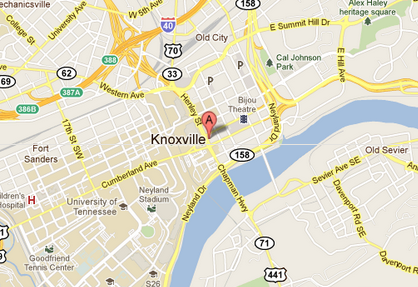 At the heart of beautiful Knoxville, TN! Copyrights © InterQoS Online, Inc. 2002-2019. All rights reserved.